Why should teachers and principals invest in parent engagement? 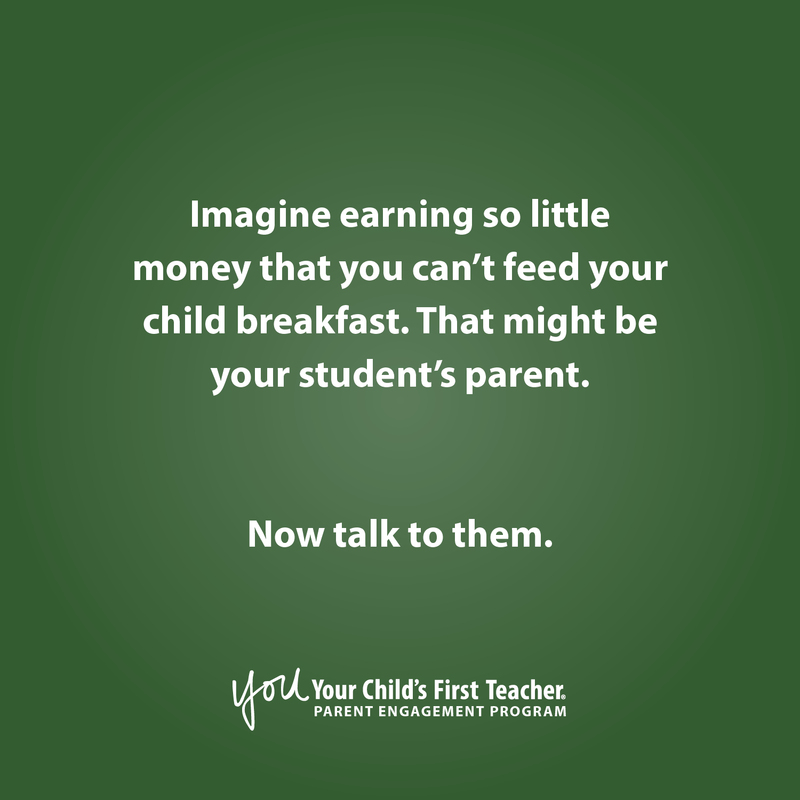 Parent engagement programs, like the YOU Program, have the potential to decrease per-pupil spending, boost student achievement and graduation rates, and build better student-teacher relationships. With numerous research, studies, and analyses reporting these positive correlations, schools should invest in parent engagement programs right away to reap these benefits. Effective communication between home and school is critical to student achievement. But while educators send communication to parents in the forms of emails and letters in backpacks, parents may struggle with several issues, from feeling like they’re being talked at instead of engaging in a helpful conversation to having difficulty interpreting the message. When we speak to parents at workshops, they frequently cite that educators talk in “edu-speak,” a language full of industry terms that people outside of the education field don’t understand. It’s difficult for the parents to translate this language into actions they can take with their children to help them succeed in school. They want to be engaged but need the right resources to know how to help their children.